“The message of Fatima is a message of peace,” Fr. Cabecinhas said. The rector of the Shrine of Fatima also stated in a recent editorial in the Arab edition of the Shrine’s bulletin that an offering of three bullets and a handkerchief were offered by three nuns to the bishop of Leiria-Fatima, in honor of three Christians who were martyred in 2013. These, like so many others, Fr. 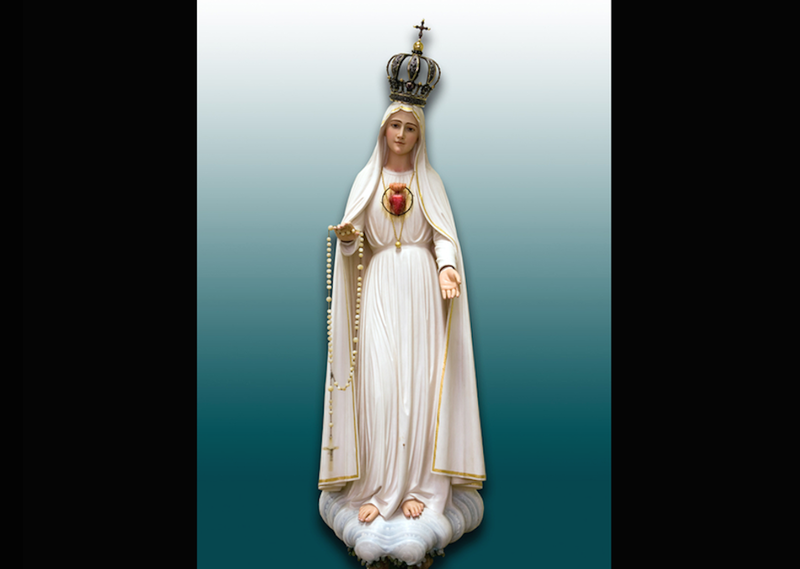 Cabecinhas said, are related to the third secret of Fatima which prophesied the martyrdom of Christians.